Invented in 1892, the tractor turns 125 this year. Synonymous with farming, the tractor is specifically designed to deliver high torque at slow speeds, and slowly but surely over the years, it has changed the agricultural landscape all over the world. 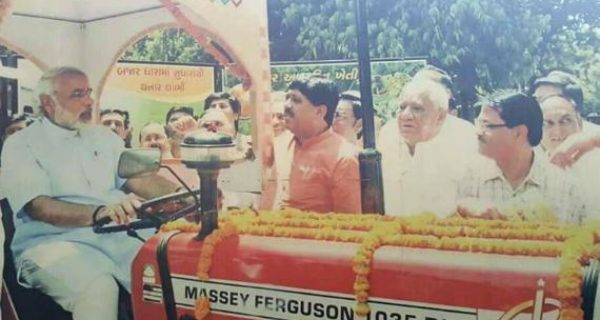 Its impact has been such that seldom will one ever imagine a farm without a tractor. 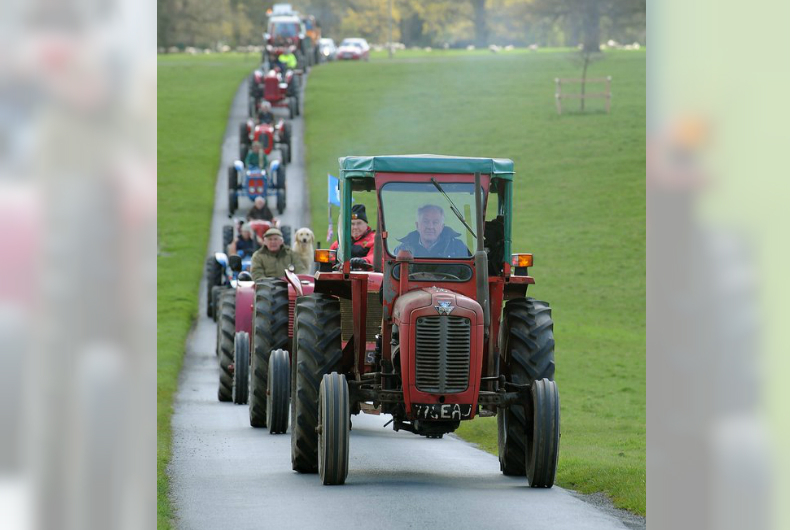 In this world where Cars and Motorbikes are revered, there’s a relatively unknown festival in the U.K. that celebrates the tractor – Tractor Fest, UK’s largest tractor vintage show. 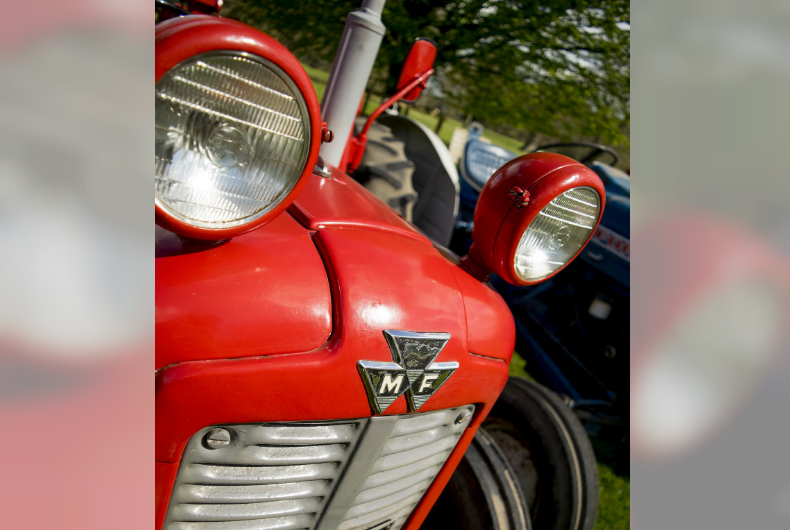 A tractor aficionados dream, it mainly showcases vintage tractors, their engines and other commercial cars and motorcycles found around UK and Europe. 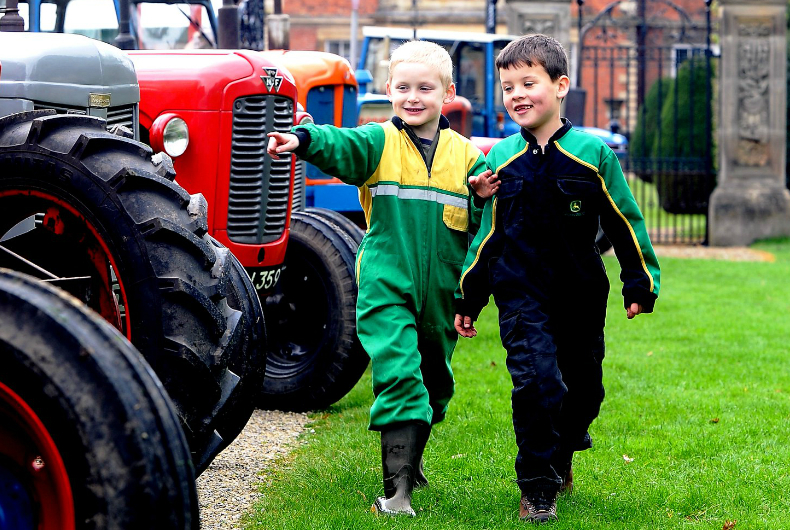 The Newby Hall tractor fest initially started as the Vintage Tractor Gathering in 2006 and has grown rapidly since then. 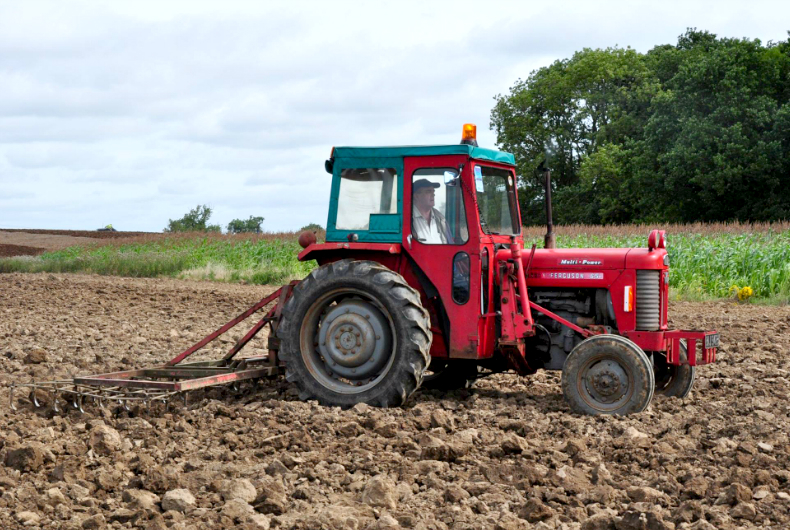 The first Tractor Fest took place in 2011, as a two day festival organised by Yorkshire Vintage Association. 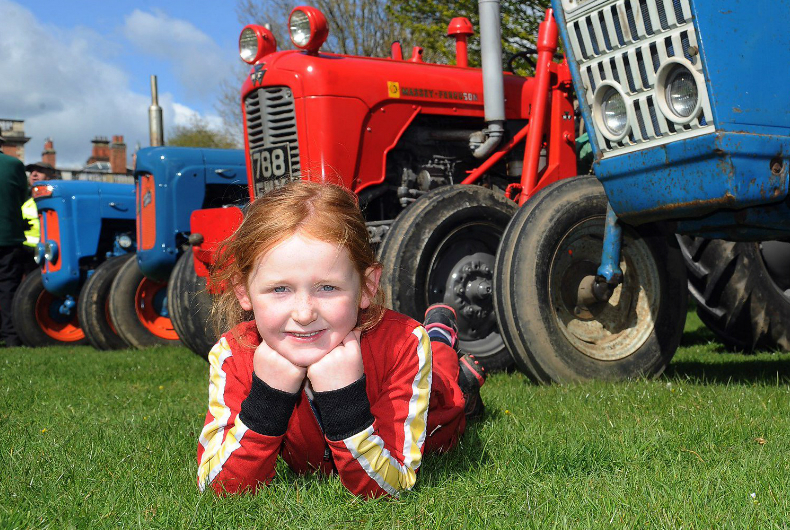 The Tractor Fest attracts thousands of visitors each year including tractor owners, collector, enthusiasts and even families for a great day out. 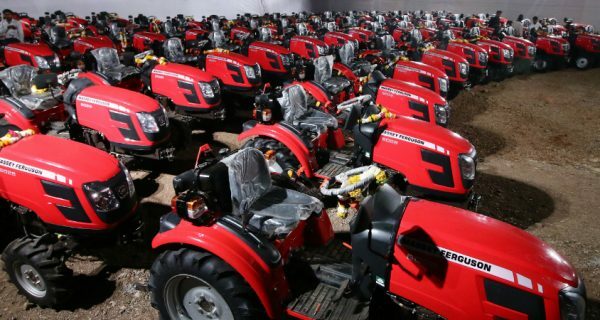 It also conducts various awards for the tractor exhibitors and provides them a platform to showcase their tractors’ capabilities. The Tractor Fest is inaugurated with a tractor march starting from Ripon Centre and ends at the Yorkshire Market Square. 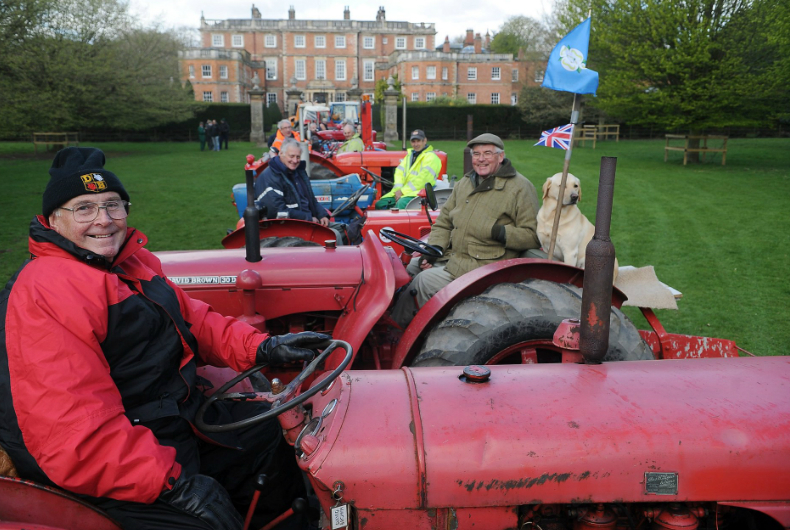 This year the Tractor Fest will be held on June 10 and 11 at the Newby Hall. 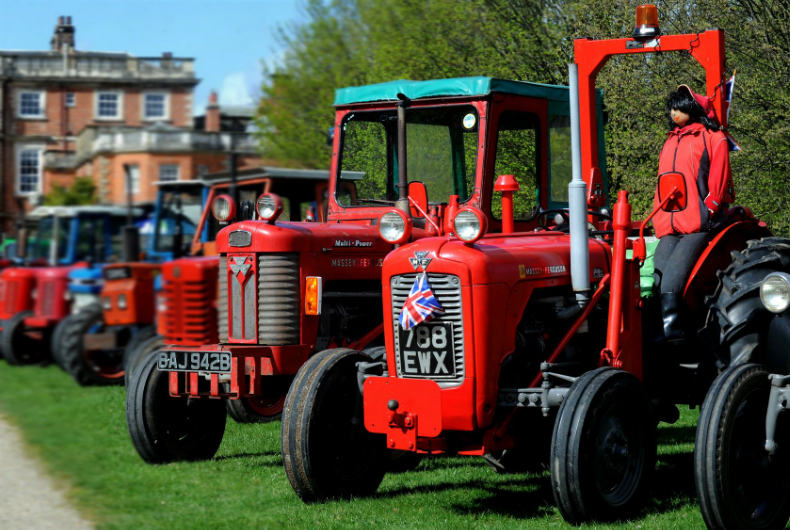 The fest organisers have anticipated an estimate of 1500 vintage tractors to be exhibited; including the rare Sharp Tractors from 1907, making it one of the biggest tractor fest in the world. Here is a compilation of images from Tractor Fest for your viewing pleasure.